The NIH Office of Extramural Programs invites you to visit our new extramural diversity website, which provides information and resources for the research community. 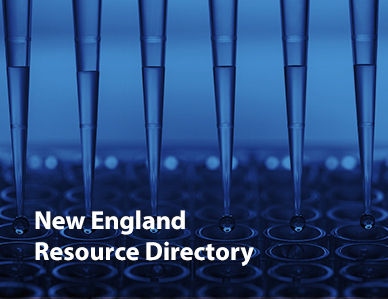 The website also features links to each NIH Institute and Center’s webpage, which explains their mission and interest in diversity, and the diversity programs they support. 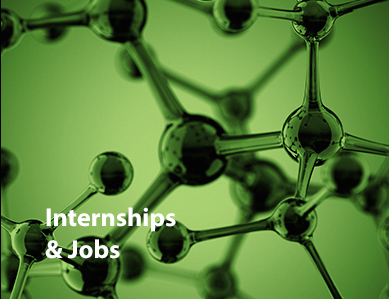 Students can find NIH research training programs, fellowships and career opportunities at multiple career stages, and learn how to use NIH RePORTER and other data systems through Career Pathways tools. 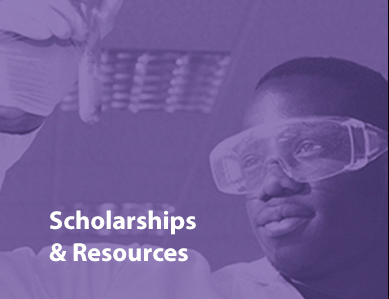 Students can also connect with scientists from underrepresented backgrounds through Biomedical Faces of Science videos and Meet the NIH-Funded Researchers pages, which highlight research successes and provide career advice from leaders in the field.